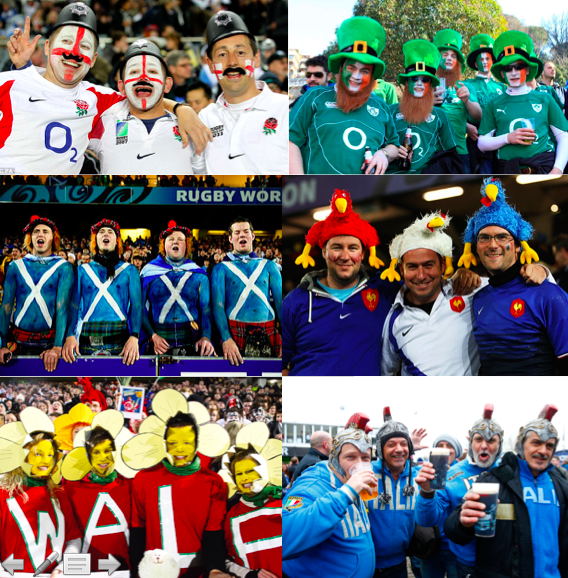 Ahead of the opening weekend of the 2018 Six Nations I have gazed into my crystal ball and found nothing but clouds. Big test for the Scots. If they can't beat Wales in Cardiff then, despite all the deserved optimism currently surrounding Scottish rugby, their campaign will look doomed. I suspect this will be a cracking game with Scotland winning by 7. Realistically there should only be one winner here. Common sense says that a rookie French team has zero chance against the wily and experienced Irish. Nevertheless I'm predicting chaos to prevail and France to win by less than 6. Despite a lengthy injury list England look like fielding a nearly full-strength starting XV which should be enough to steer them to victory. Expect a tough first half with England eventually stretching away to win by 18+. "I suspect this will be a cracking game with Scotland winning by 7." - a cracking game with Scotland scoring only 7. Close enough.